Snudge I don't know who the heck this Claude guy is, but he's gotta have some pretty wickedly amazing coats to inspire the title track! 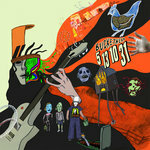 This is Buckethead at his shreddingly finest! One of my favourite tracks of any pike! 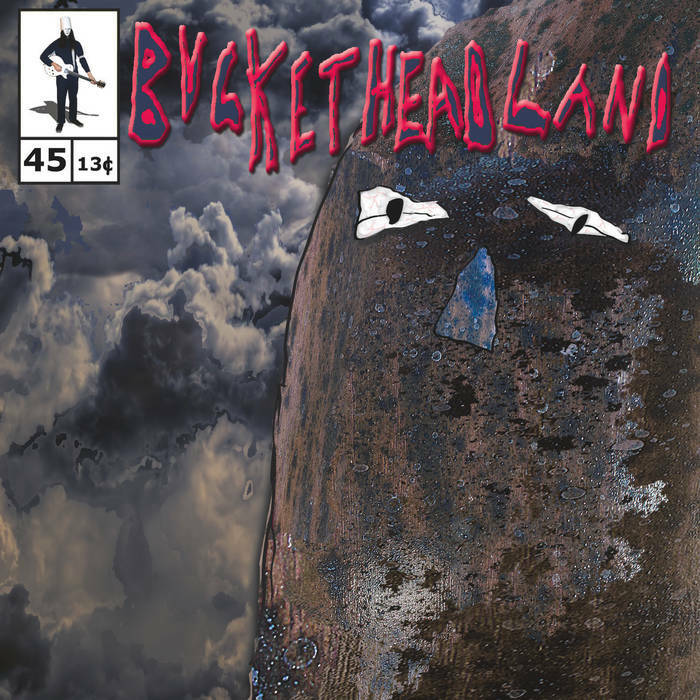 Can't say enough about this truly incredible song, but heh it's Buckethead...do you expect anything less? 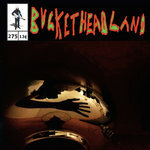 douggiek Thank You Sir Buckethead May I Have Another.